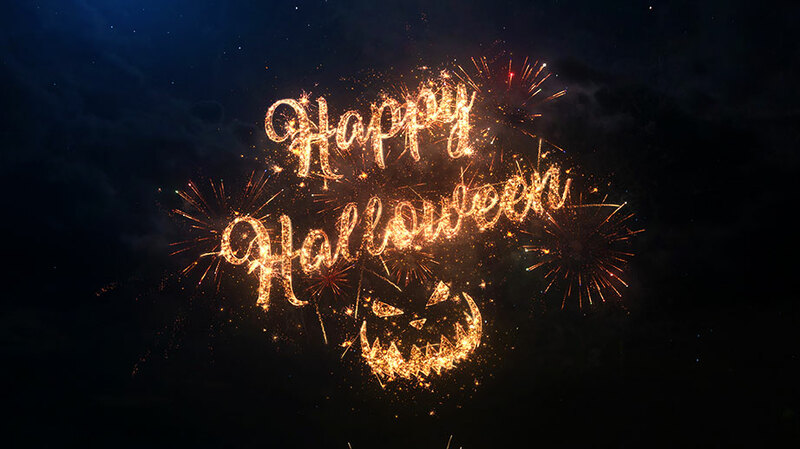 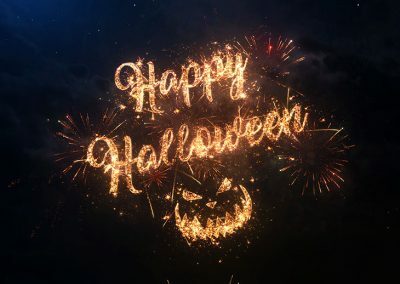 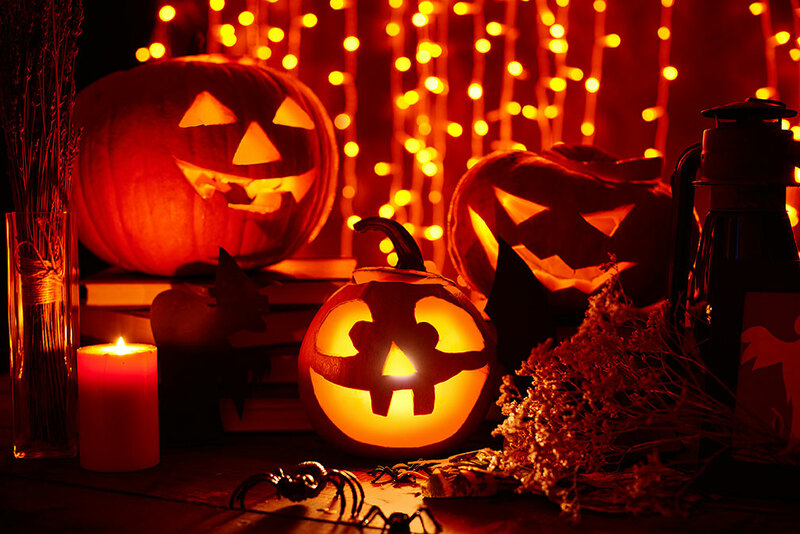 Fox Valley Lighting has a bevy of fun and festive lighting products and accessories to celebrate the spookiest time of the year. 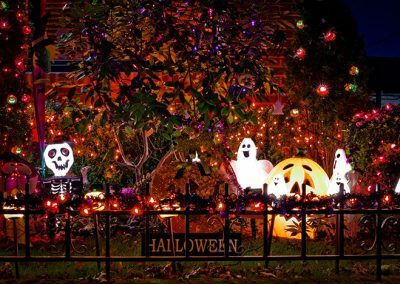 Whether you want to go big and deck out your entire property in Halloween-themed lights or you just want a few accent pieces, we have you covered. 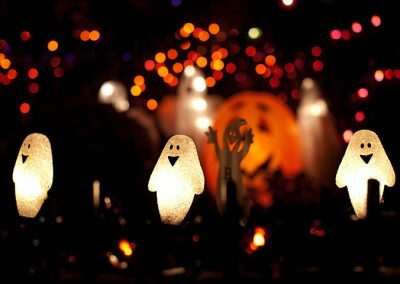 For a family friendly pumpkin-themed display in your home and yard, opt for an array of LED pumpkin lights. 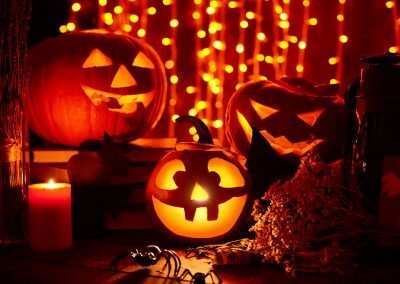 We carry mini pumpkins, a jack-o-lantern, and a giant spooky pumpkin. 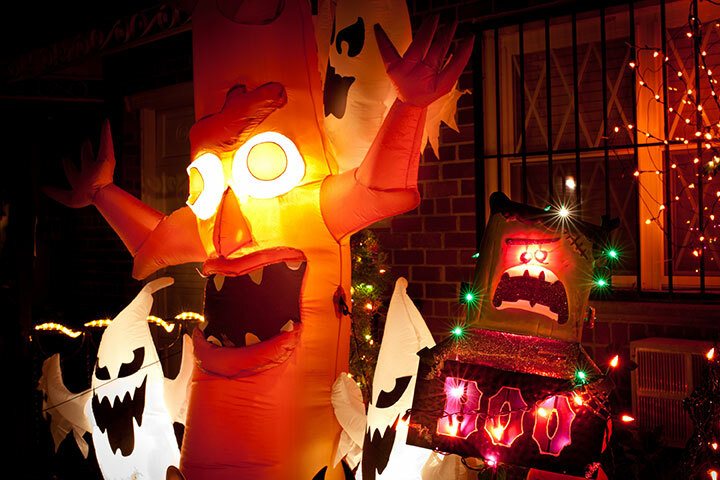 Those who want a more character-driven display can choose from an array of products including a haunted tree, a creepy crawly spider, bats, a wicked witch, and a ghost. 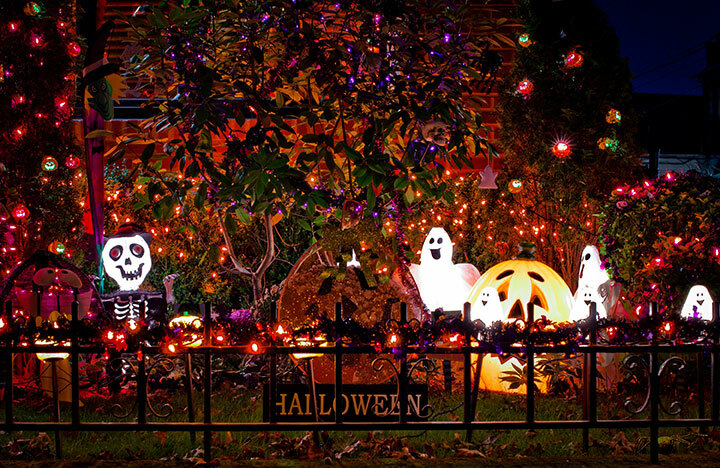 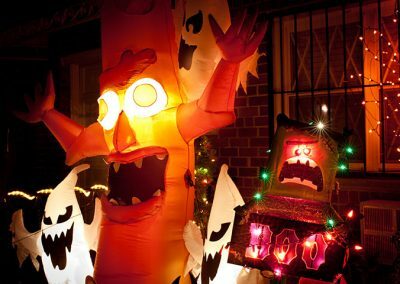 And our RGB up-lighting can turn just about anything into a purple, green, or orange fright fest! 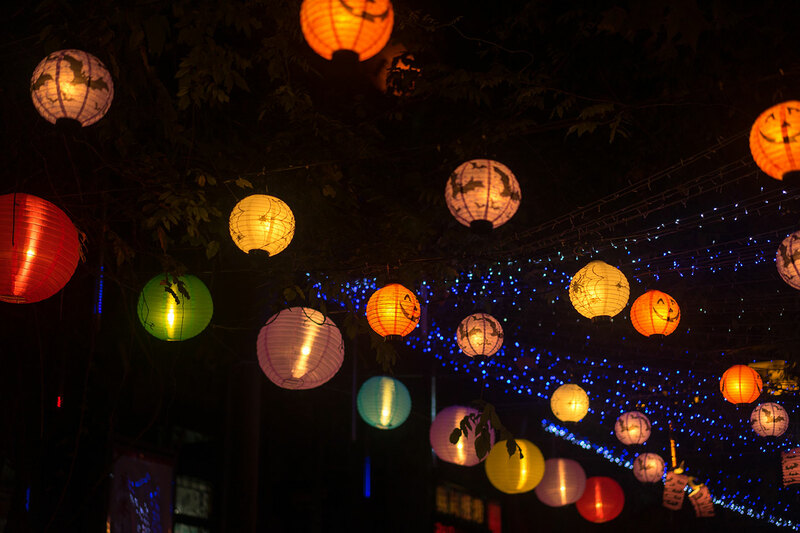 Many of these lighting products can be displayed indoors too. 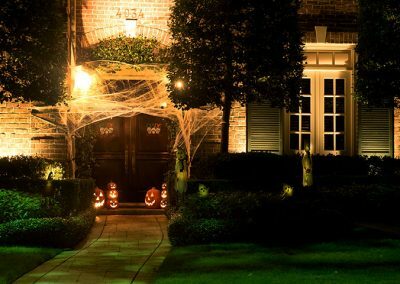 This is perfect if you plan to host a Halloween party or get-together. Purple, green, and orange lights can create a spooky party mood. 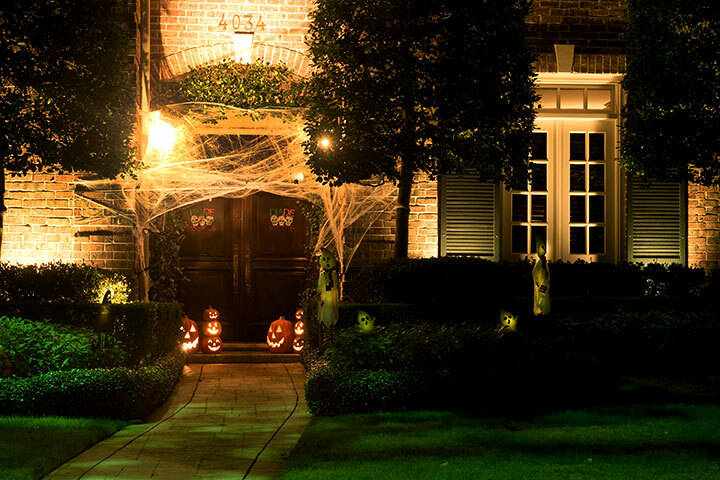 Our comprehensive lighting service includes everything you need to transform your home into a spook-tastic celebration, both inside and out. 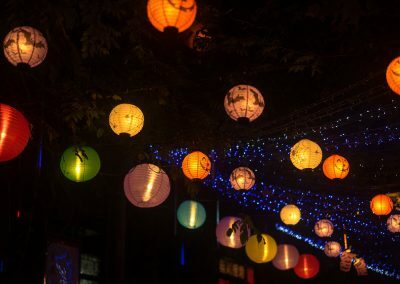 We can typically be there within 48 hours!